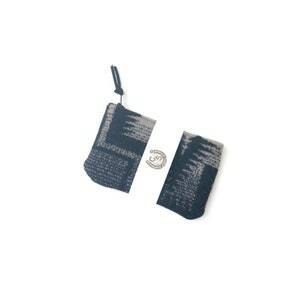 Etsy automatically collects sales tax for WA residents so I will need to send a link to pay without sales Tax, as this will be charged at the time certificate is redeemed. WA RESIDENTS Please message me the amount desired as well as preferred email to send the link to pay to. 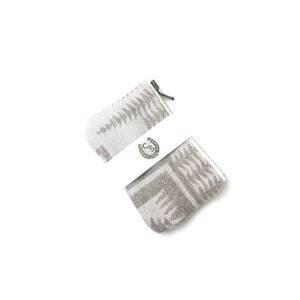 Give the gift that your loved one can use for their selected Cecelia stitch item or custom order. Please message us when you are ready to redeem this card as it is processed manually. For PDF version please request in order details. 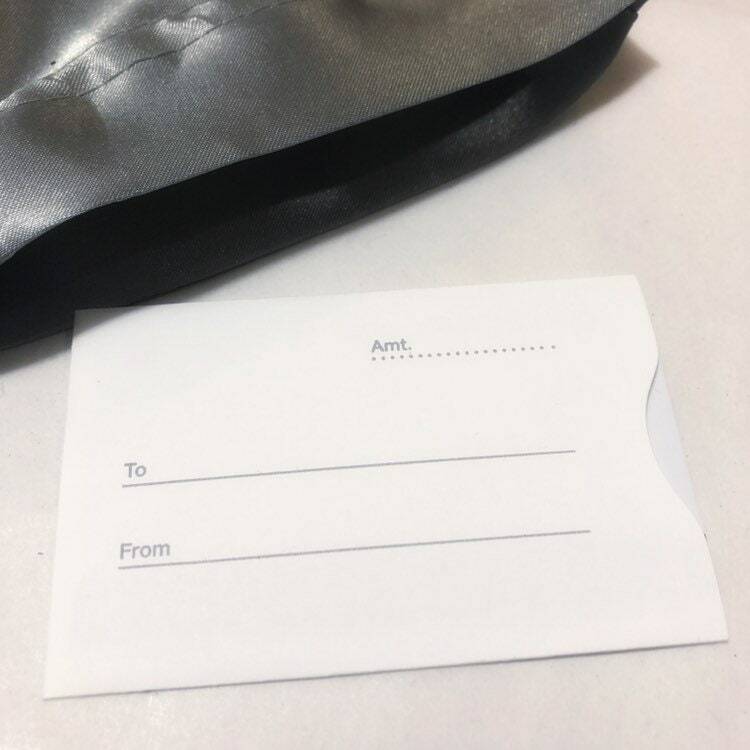 This card will be mailed to you 1-2 business days from order. 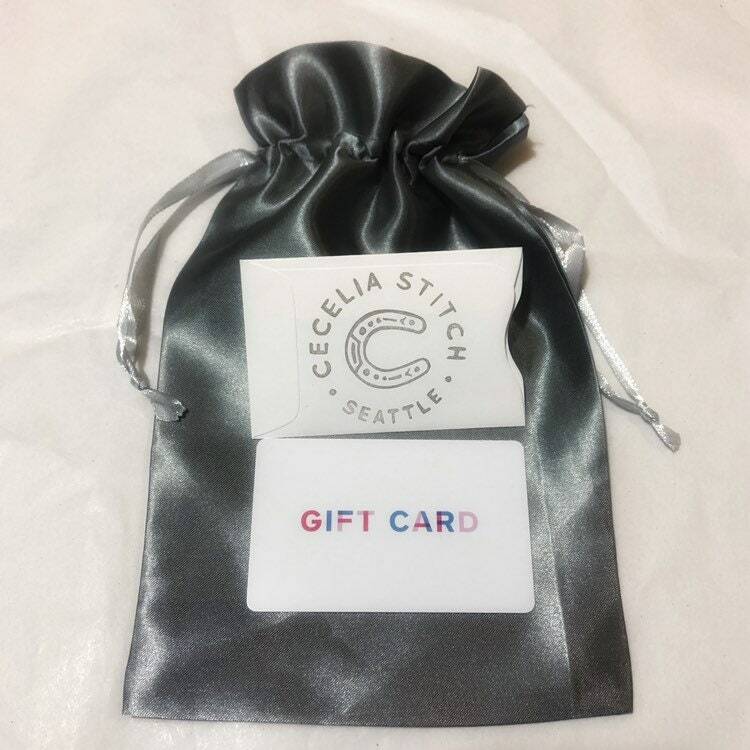 Please message Cecelia Stitch to redeem your gift card with desired items or custom design request. Once a Cecelia Stitch Gift Card or Credit code has been redeemed, it cannot be returned for cash value or transferred to another account. 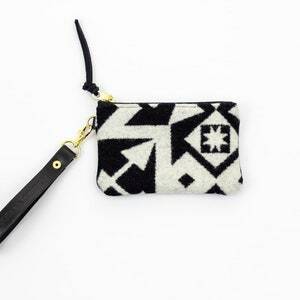 You will be required to redeem your Cecelia Stitch Credit by one calendar year from time of purchase. 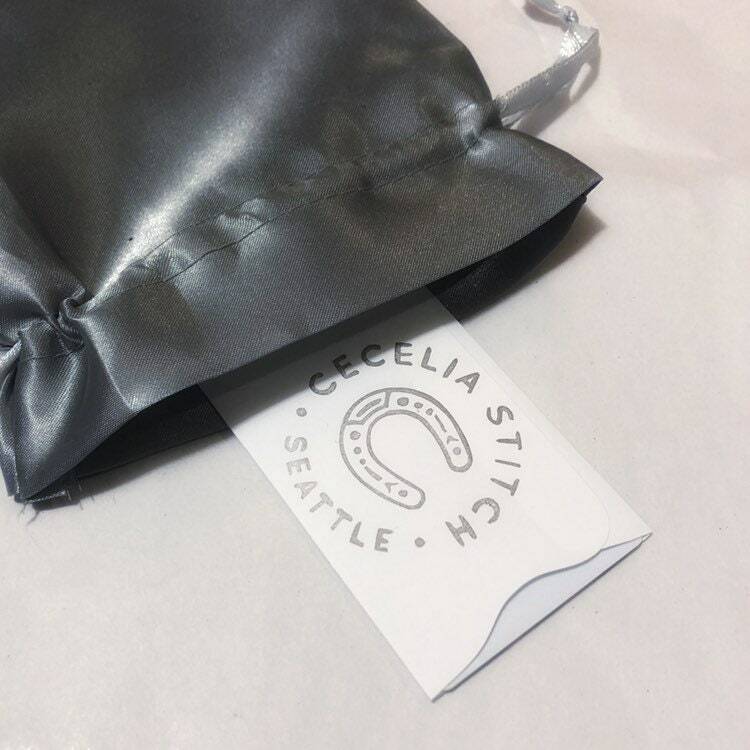 If you do not redeem your Cecelia Stitch Credit prior to that date, your Credit will expire.